Economic volatility is driving a greater number of organisations to consider cost cutting measures and to implement consolidation procedures. Move your Oracle, IBM DB2 or SAP Sybase ASE databases to SQL Server and receive the necessary licenses of SQL Server – free with software assurance*. MariaDB is the fastest growing Open Source database with more than 12 million users worldwide. Started by the founders of MySQL, MariaDB Corporation is reinventing the database to support today’s enterprise needs from OLTP to analytics from a single SQL compliant interface. Ascent Technology’s proven database services model enables clients to Co/Outsource the daily maintenance, management and support of their database environments on a 24/7 basis. Microsoft recently announced their plans to bring SQL Server to Linux. This will enable SQL Server to deliver a consistent Data Platform across Windows Server and Linux, as well as on-premises and cloud. MongoDB is a cross-platform document-oriented database. Classified as a NoSQL database, MongoDB eschews the traditional table-based relational database structure in favor of JSON-like documents with dynamic schemas. 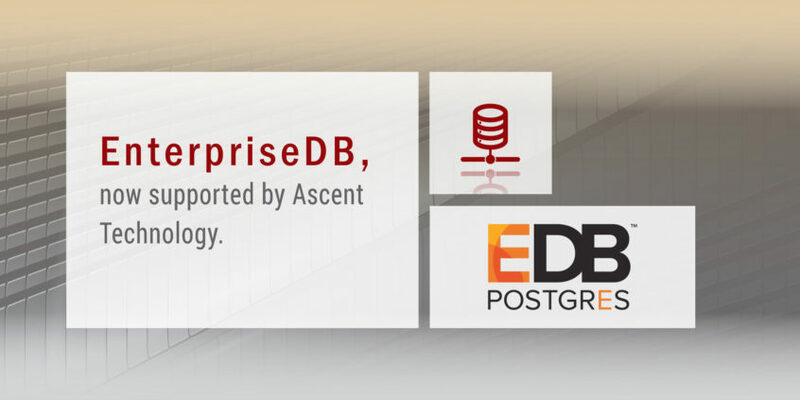 Since Oracle’s acquisition of MySQL in 2010, Ascent Technology has witnessed an increasing uptake amongst its clients of what is considered to be the world’s most popular Open Source Relational Database Management System.